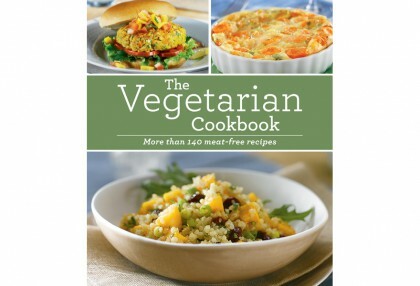 This comprehensive cookbook is packed with recipes that provide amazing flavor, variety and satisfaction—all without the meat! The keto diet is an extremely low-carb diet, usually followed for a short time followed by a longer period of regular low-carb dieting. 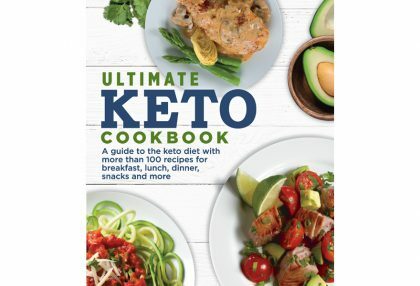 This book is filled with all the recipes you need for your keto diet. There is also an introduction describing the keto diet, why it works, and how you should follow it. 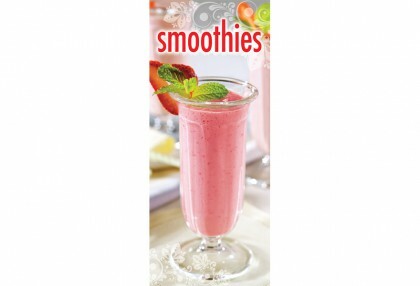 Quench your thirst with a cool and refreshing smoothie! 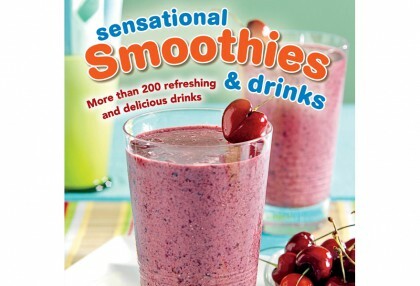 Find over 225 thirst-quenching recipes to boost energy for a workout, provide a nutritious breakfast or mid-morning snack, refresh at happy hour or indulge after meals. 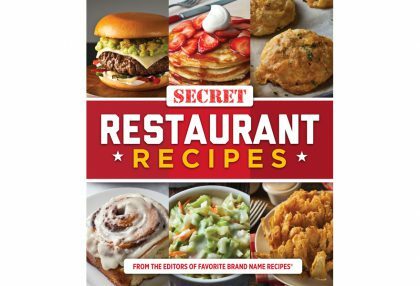 Discover the secrets behind your favorite restaurant meals! 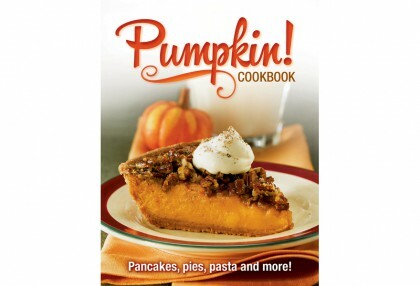 Learn how to create more than 85 dishes from some of America’s most popular restaurants—right in your own kitchen! 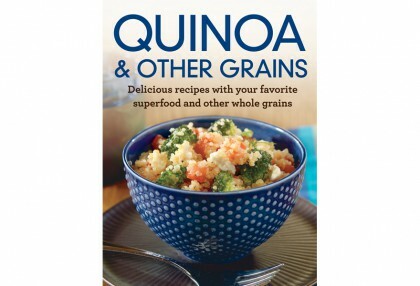 Whether you're seeking to incorporate superfoods into your meals, aiming to increase your dietary protein, or wanting some tasty, filling recipes that will become staples in your home, this book is for you. 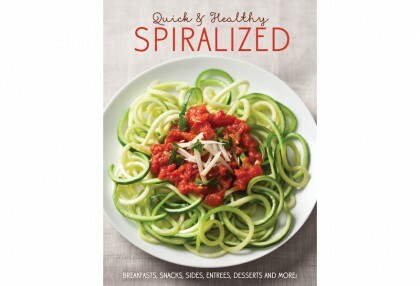 This book will guide you through the endless possibilities with more than 75 quick, healthy and delicious recipes featuring spiralized fruit and vegetables. The world has gone pumpkin crazy--this beloved winter squash can no longer be restricted to the short time between Halloween and Christmas. 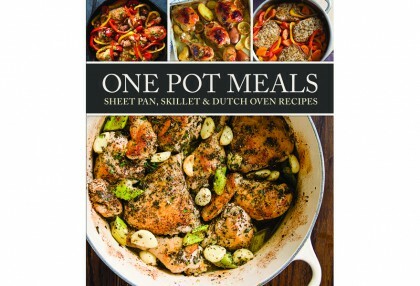 This book contains more than 90 recipes for main dishes, soups, stews, risottos and more, all made in one pot or one pan. 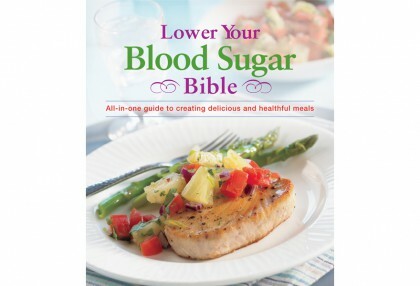 The Lower Your Blood Sugar Bible is the essential guide to maintaining a healthy diet and lifestyle through blood sugar control. 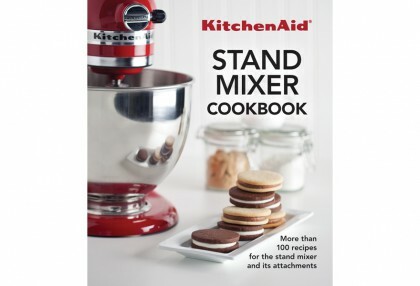 The KitchenAid stand mixer and its attachments can make quick work of anything from bread to bucatini. 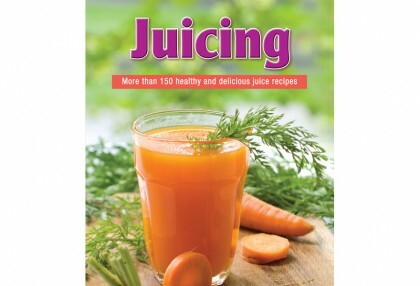 Discover everything that juicing can do for you, with more than 150 refreshing recipes.